Performing school chorus members and faculty will receive a complimentary ticket. Please let us know if you are attending and don’t forget to buy tickets for family members! 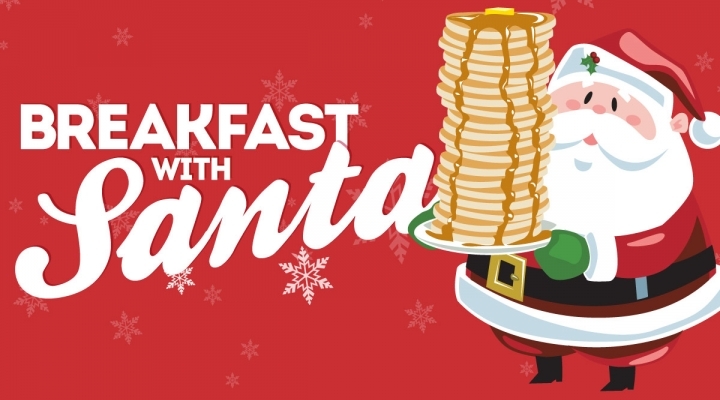 Pancakes, Scrambled eggs, Sausage, Yogurt, Bananas, Coffee, Milk, Juice, Hot Chocolate and SANTA!! !